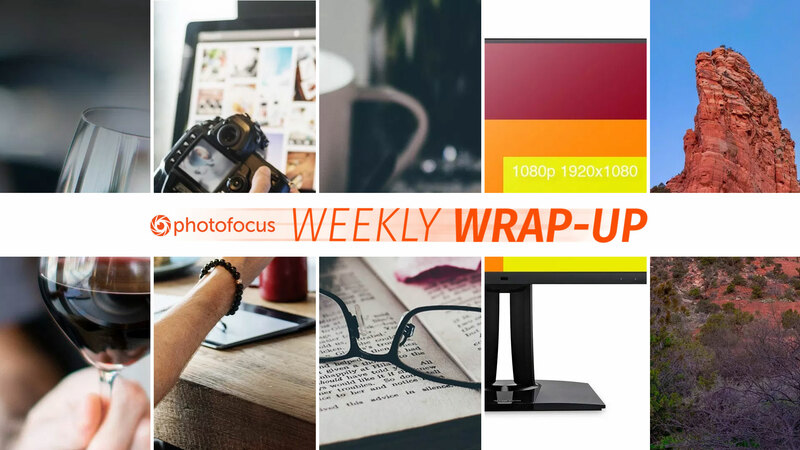 The Weekly Wrap-Up features articles from this week on Photofocus. 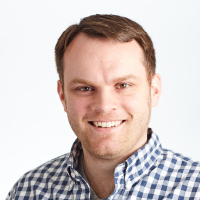 This week, Bryan Esler talks about pricing your photography, Vanelli shows us the best way to organize photos and Julie Powell introduces us to still life photography. Plus, Mykii Liu discusses the best resolution for your monitor and Bob Coates dives in to panoramic photography. Enjoy!